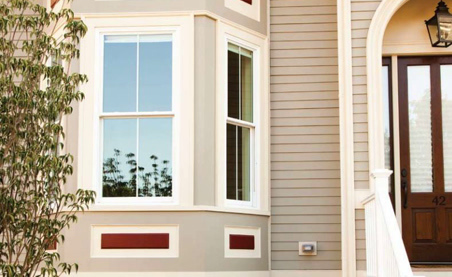 There are two ways to buy Simonton replacement windows and doors. The first is through the Simonton ProNetwork, ideal if you are wanting a contractor to install your new windows and doors, and the second is directly through a supplier, a common choice for those who already have a contractor or who wish to install the windows themselves. I am ready for an in-home consultation. If you are ready to find out more about Simonton windows and doors, the first step, is to find a pro within our contractor network. Find a pro here, and we’ll contact them on your behalf. Soon after you’ll hear from a qualified professional window and door contractor near you. At that point, the two of you will set a date for an in-home consultation. Make the most of your pro visit by creating a My House account beforehand. With My House you can create a list of your preferred windows and doors, along with styles and custom options in order to inform your contractor during the visit. Create an account. I have a pro. Where can I go to purchase Simonton windows & doors? 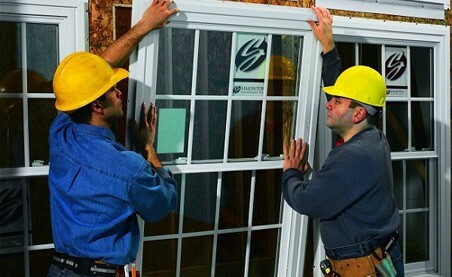 If you already have a trusted professional contractor to install your replacement windows and doors, go directly to a Simonton Windows & Doors supplier. Our suppliers are certified resellers of our complete window and door collections. If you are a professional looking for more detailed specs on our windows and doors, visit our ProCenter product and spec page. I would like to contact customer service. Still have questions about our window and door buying process? 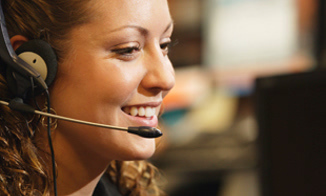 Take a few minutes and email Simonton’s customer service team at info@simonton.com or call 1-800-SIMONTON (1-800-746-6686). 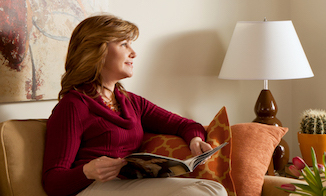 Explore Simonton’s window and patio door collections through our complete literature offering. We’ve made it easy to view online, download or even have them delivered to your home.